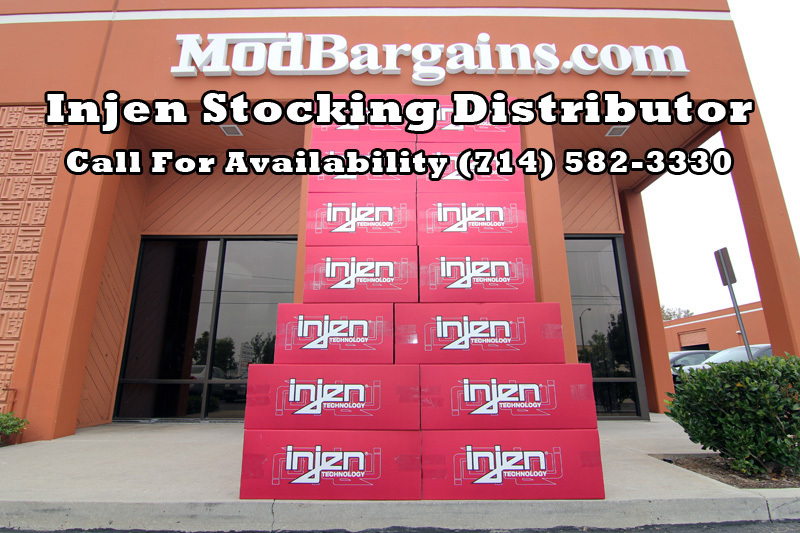 Add power and enhance under the hood appearance of your Audi A7 by upgrading your restrictive stock intake with a SP Series Injen Short Ram Intake. 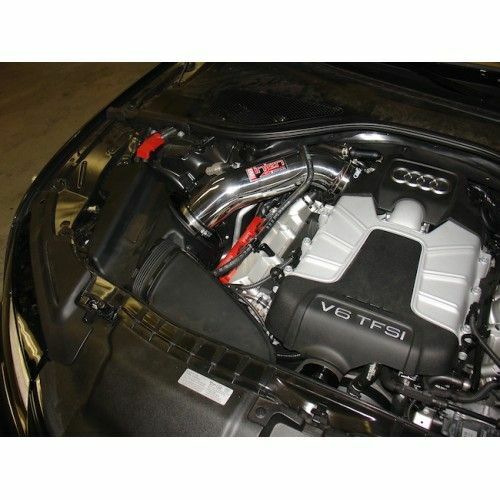 The Injen Audi A7 Short Ram Intake features dry web nano-fiber filters, which allows increased airflow, and an aluminum alloy intake tube designed to make a smooth airflow path into the engine. 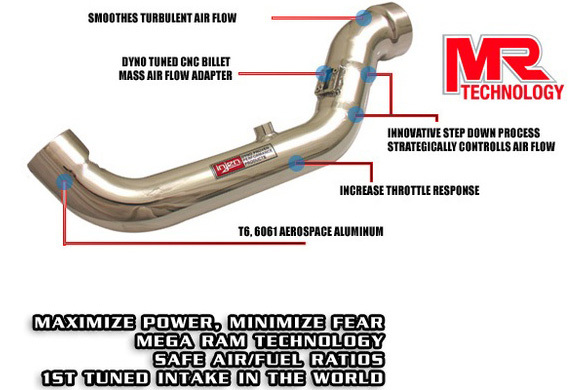 Using the cutting-edge Mega Ram Technology, this short ram intake takes your engine's performance to the next level. 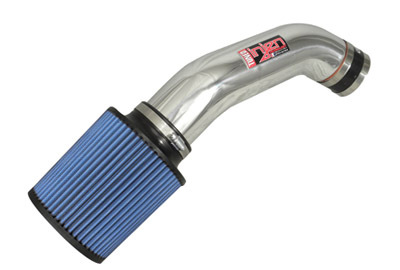 This intake will unlock the full potential of your Audi. Revolutionizing the intake performance market one application at a time, our patent pending MR Technology Process is leading the way. With so many late models cars utilizing the best in technology, making safe, reliable power gains is a concern. 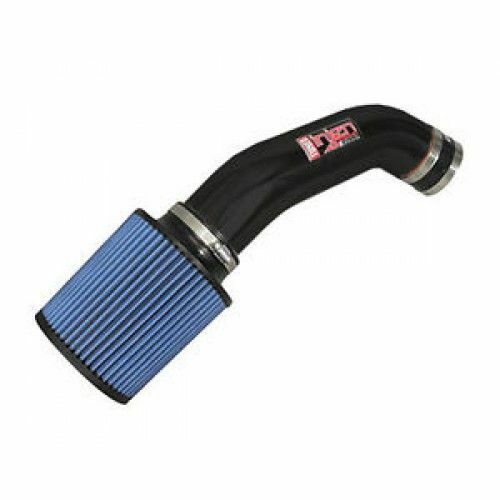 These late model vehicles have very sensitive factory a/f ratios, MR Technology will not only allow the intake to be tuned within that factory ratio, but will optimize horsepower and torque gains all around. Through a step down process, MR Technology will regulate the airflow at certain strategic points, ultimately controlling the rate and density. By doing so, the MR Technology process tunes the intake system to avoid the necessity of calibrating MAF sensors. Overall, the MR Technology process was developed in order to compensate for the vast change in technology and the need for safe, reliable performance products.